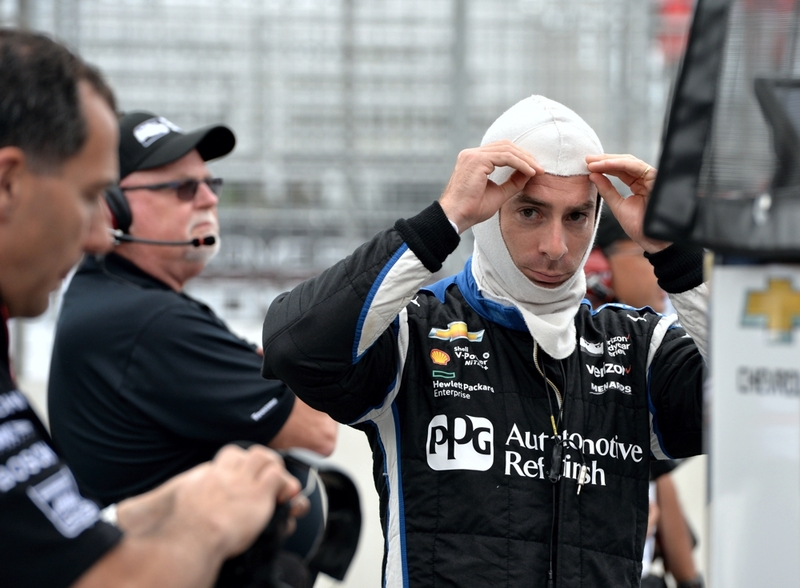 After 16 races in the Verizon Series driver Simon Pagenaud took the Championship title with 5 wins and 659 points. 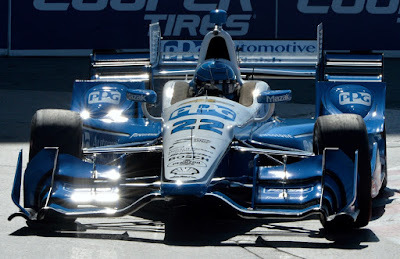 In Toronto he finished 9th but in the next race at Mid-Ohio he won with his #22 Team Penske car. 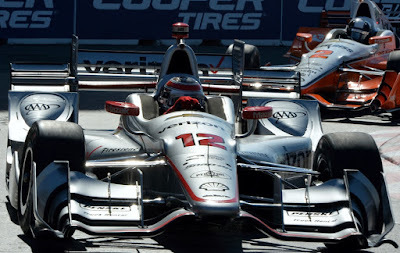 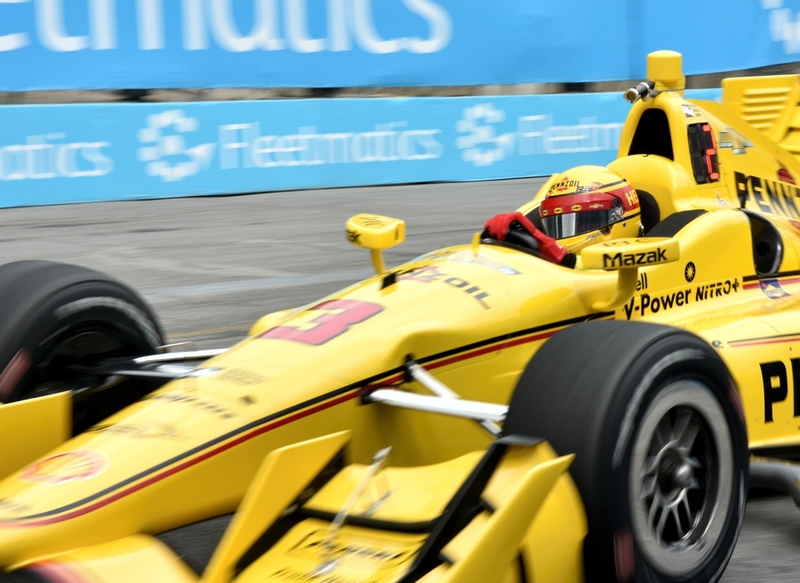 Rounding out the top three points leaders were all members of Team Penske including Will Power of the #12 car and Helio Castroneves in the #3 car. Simon also won the last race of the season at the GoPro Grand Prix of Sonoma. 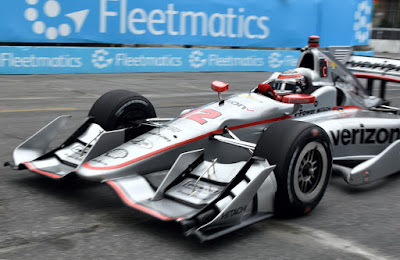 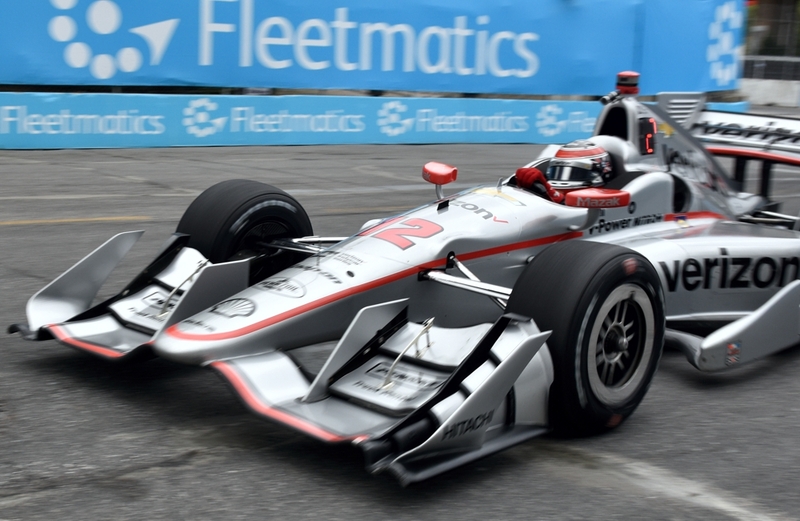 "The 32-year-old Frenchman started the day on pole and came in with a 44-point lead over Team Penske teammate Will Power, needing only to finish fifth or better to clinch the title. But from the drop of the green flag the driver of the No. 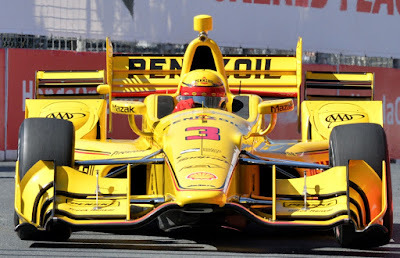 22 Hewlett Packard Enterprise Chevrolet left little doubt what the game plan was – to win." 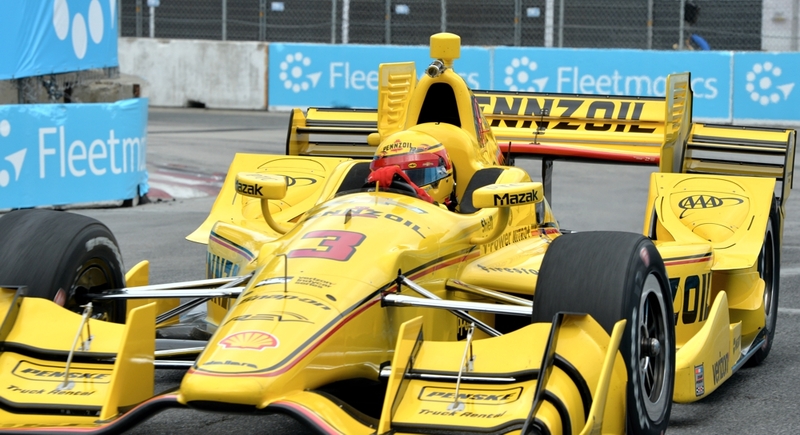 The Verizon IndyCar will return to Toronto next summer for the 31st time. 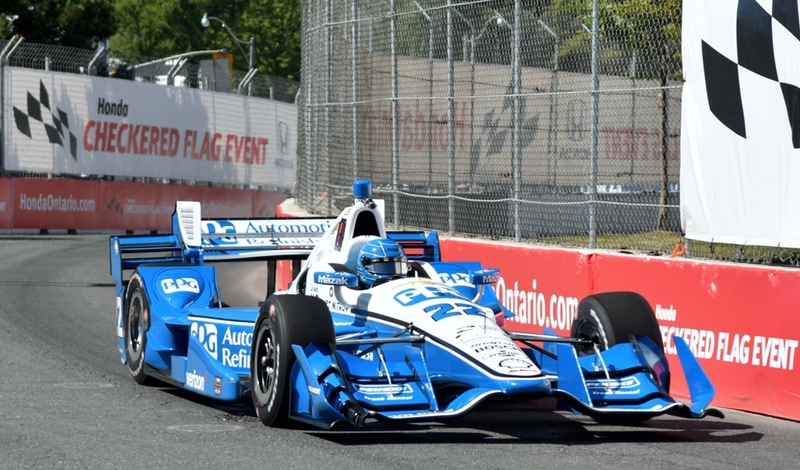 Billed as Ontario's largest annual sporting event the motorsports festival will take to the streets of Toronto from July 14-16, 2017. Here is part of the Toronto press release. 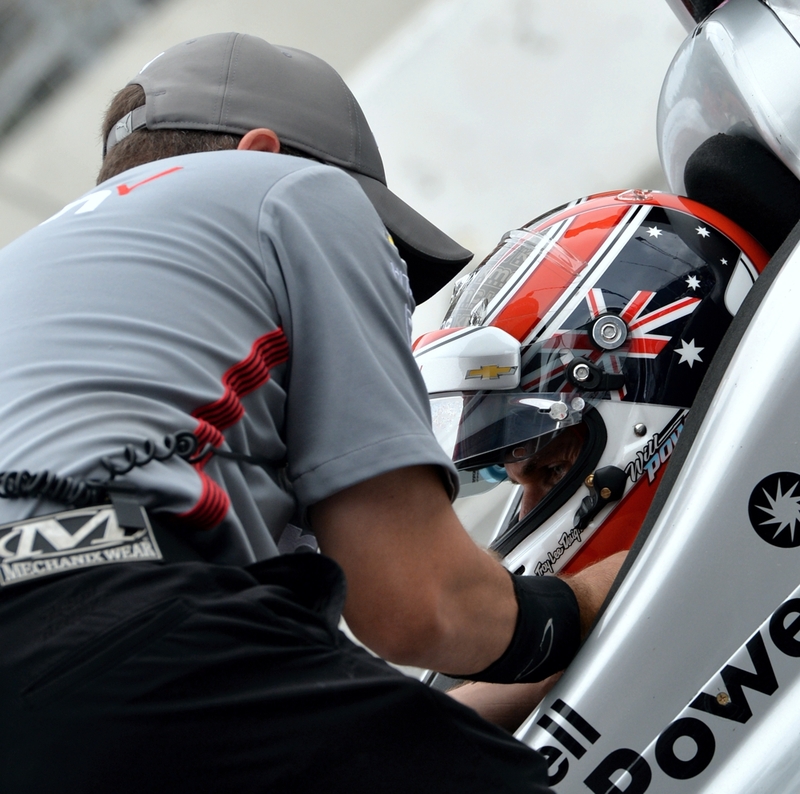 "Verizon IndyCar Series officials made the announcement today, revealing the details of its 2017 schedule. 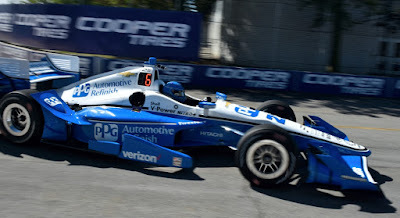 All venues where INDYCAR competed in 2016 return to the 2017 calendar, which features races on six ovals, six permanent road courses and five temporary street circuits across the United States and Canada. 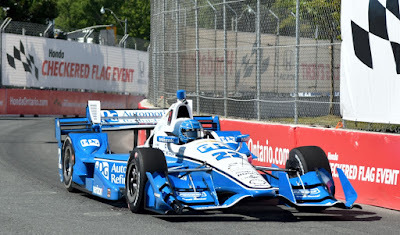 The Honda Indy Toronto is the only Canadian stop on the series schedule. Additions to on-track and festival programming will be announced in the coming months, but race fans can expect the return of the Mazda Road to Indy ladder series, which includes Indy Lights Presented by Cooper Tires, the Pro Mazda Championship Presented by Cooper Tires and the Cooper Tires USF2000 Championship Powered by Mazda. 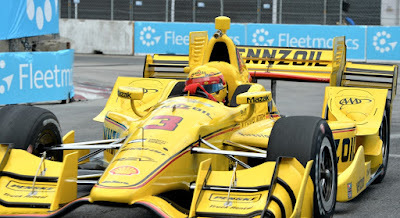 By popular demand, stock car racing with the NASCAR Pinty's Series will run again in 2017, headlining track activity on the Saturday of the event weekend as the Pinty's Grand Prix of Toronto." 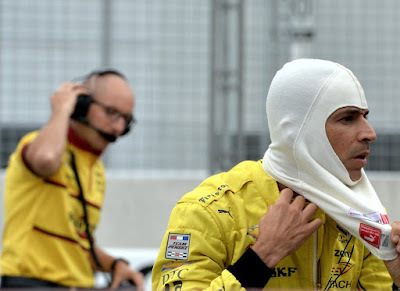 See more photos of the drivers in Toronto after the jump.